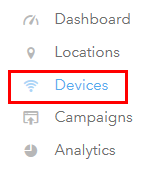 You can now update your MyWiFi router with a few clicks. 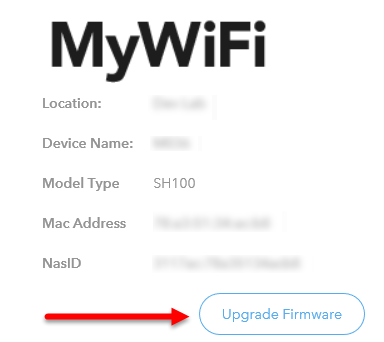 Upgrading your router's firmware to the latest version allows better performance, better diagnostics, and support new and upcoming features. Ensure your device is plugged in and has an online status. You have a stable internet connection. 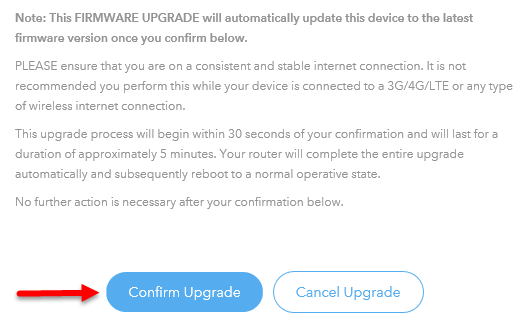 Connecting the router through wireless internet connections such as 3G/4G/LTE to upgrade the firmware is strictly NOT ALLOWED. Login into your MyWiFi account. 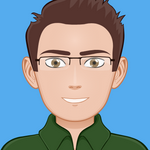 You will see a message regarding the upgrade process. Once you have read the message click Confirm Upgrade. The Firmware update will take approximately 5 minutes, at which time the router will reboot. Once the Firmware is updated the yellow triangle will no longer appear for that device. Wonderful work on updating your device's firmware! To prevent errors, please make sure that the IMPORTANT NOTES above has been followed to the letter.